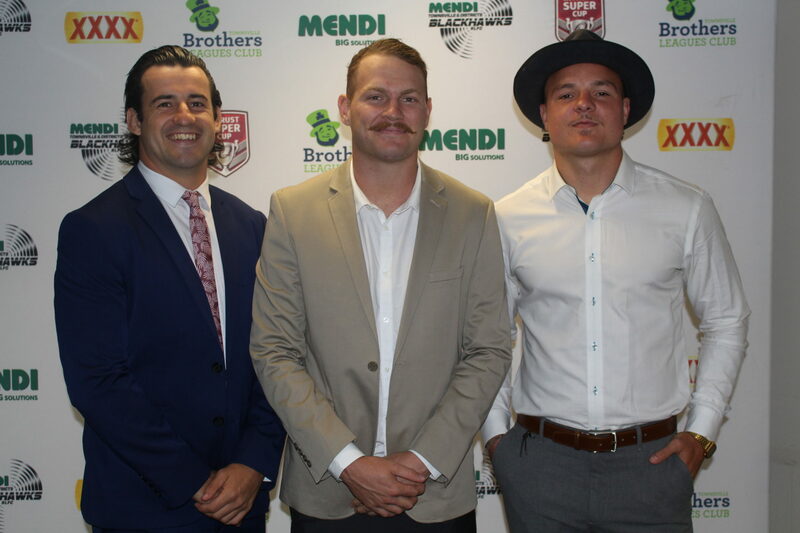 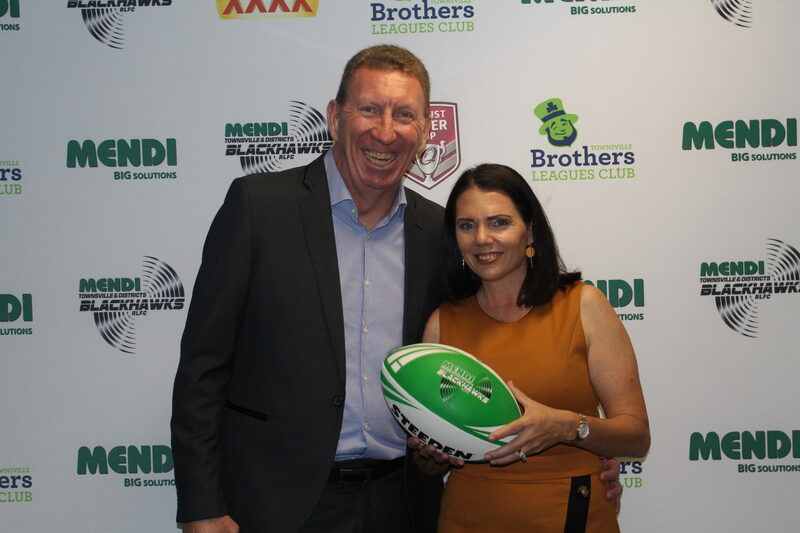 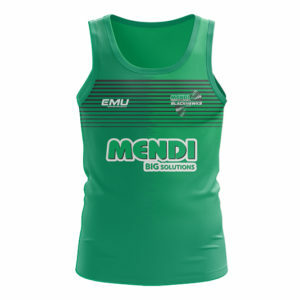 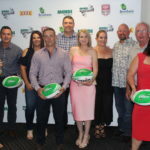 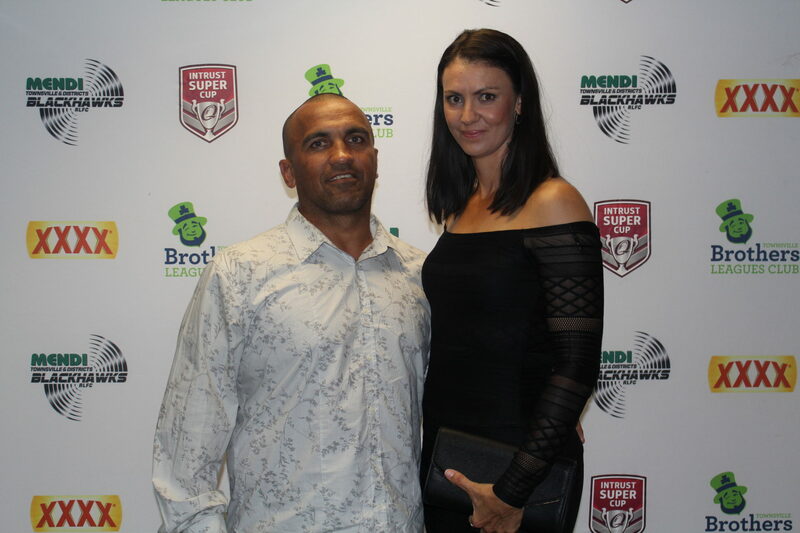 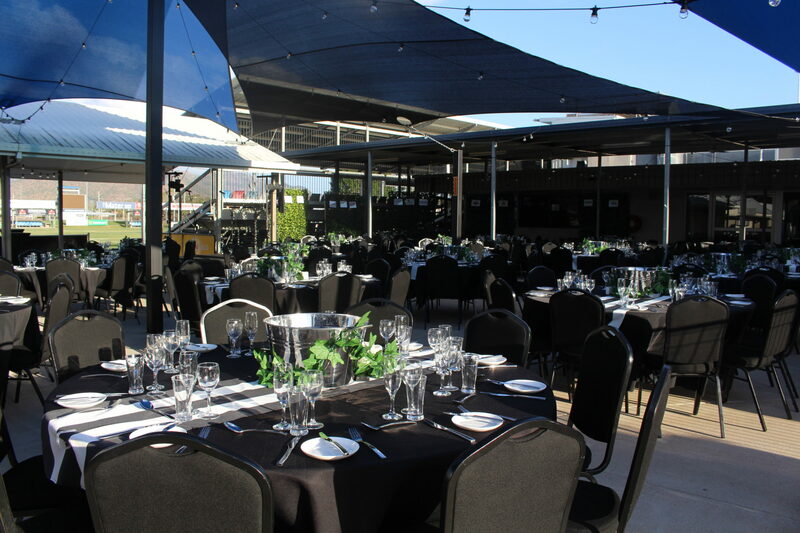 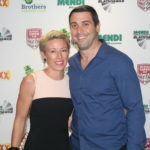 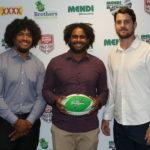 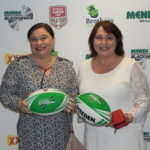 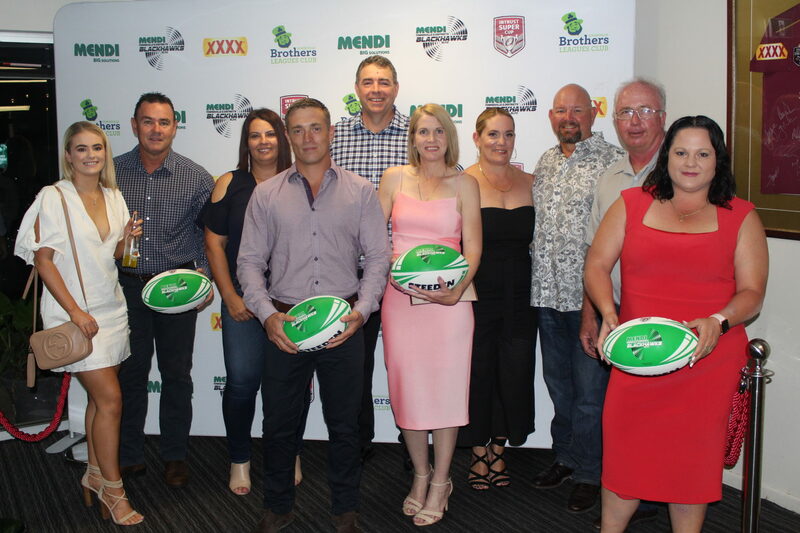 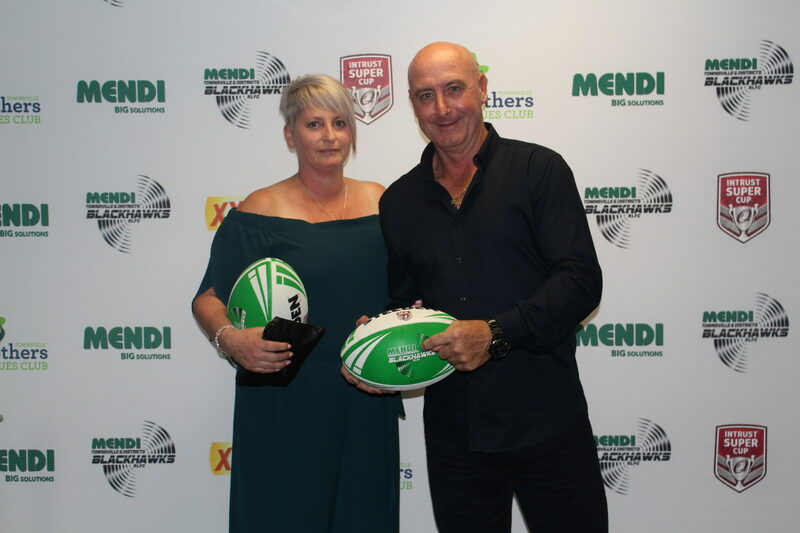 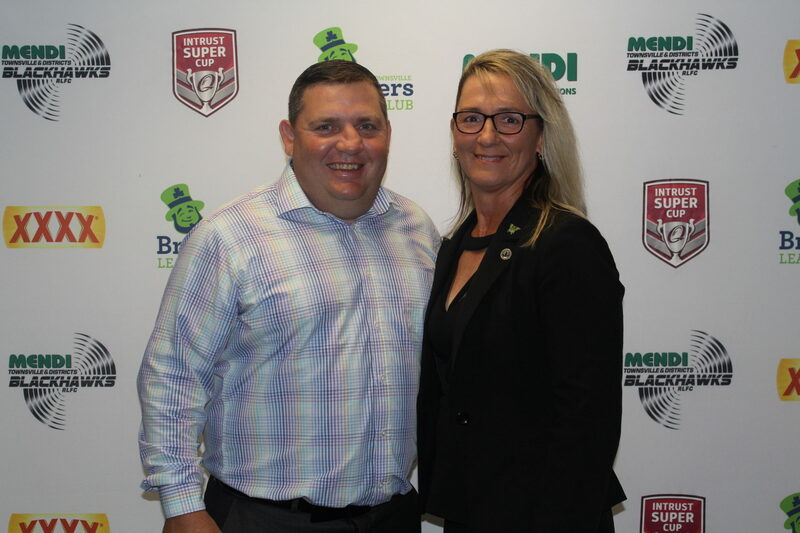 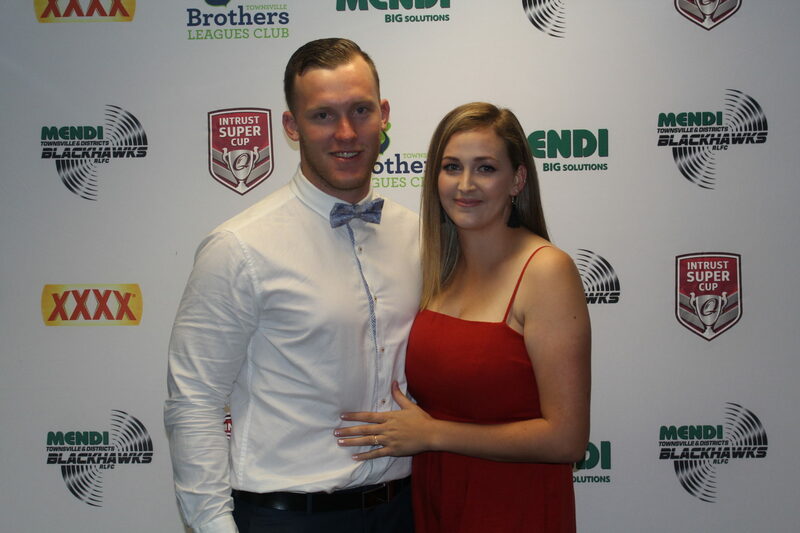 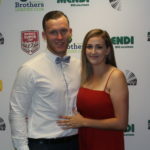 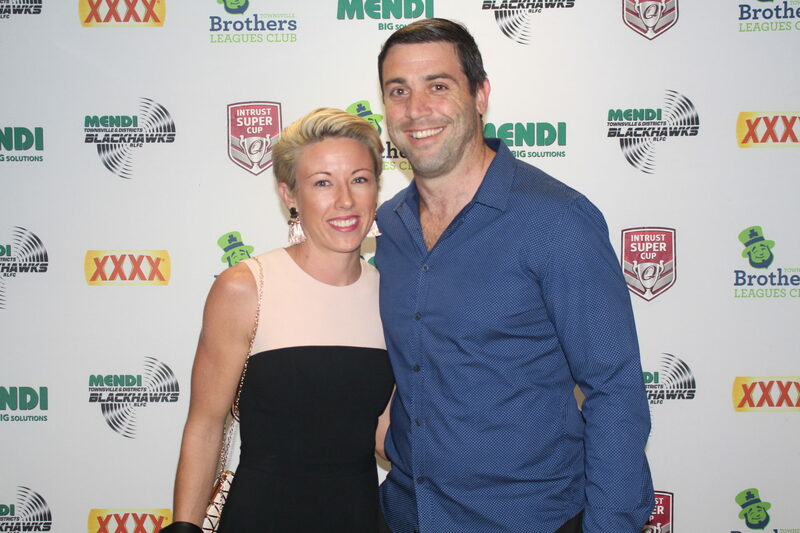 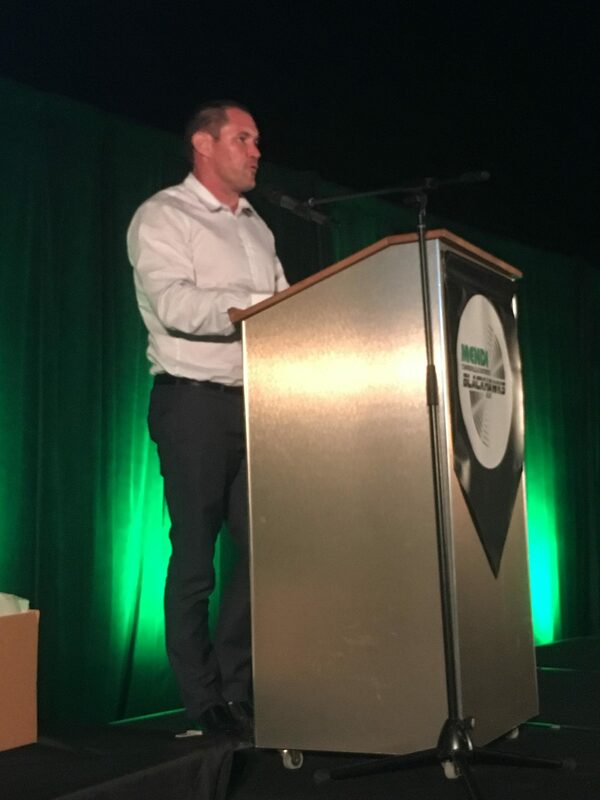 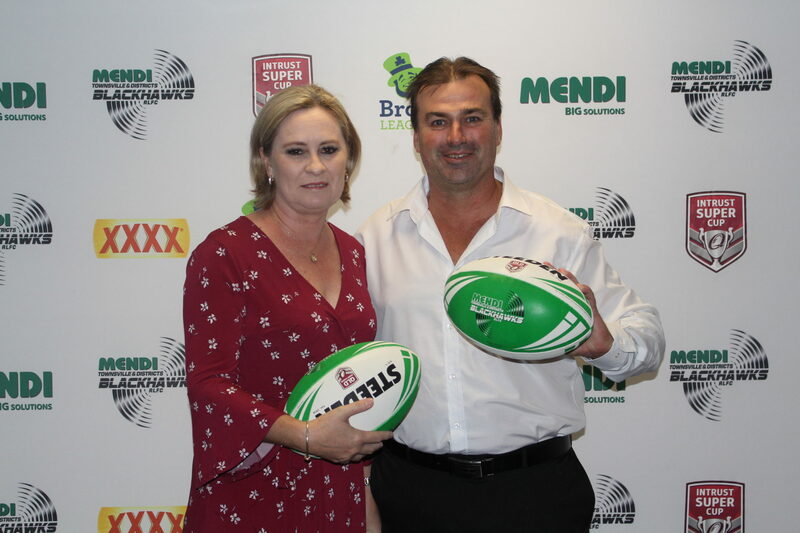 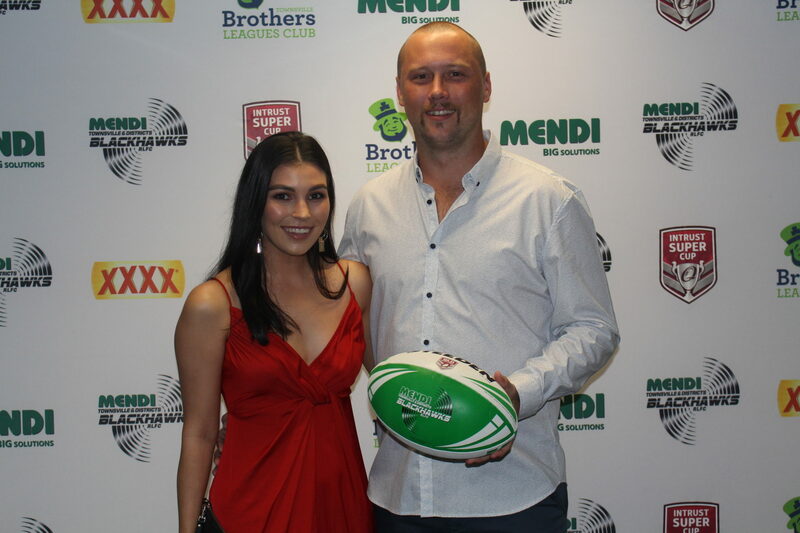 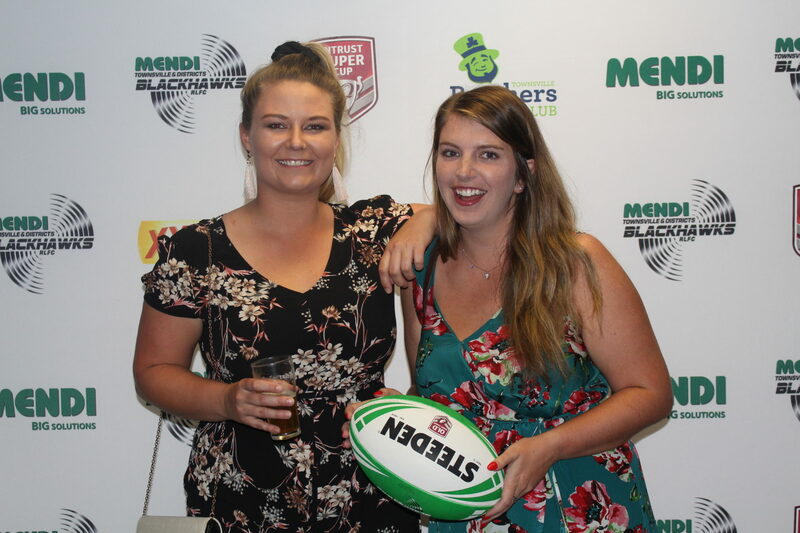 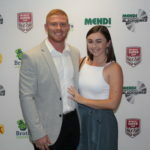 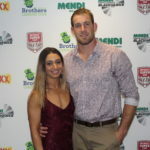 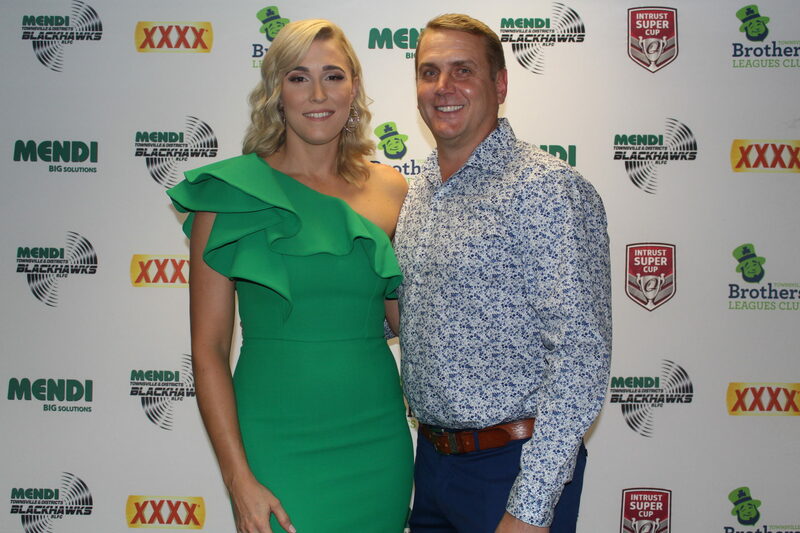 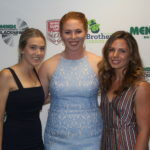 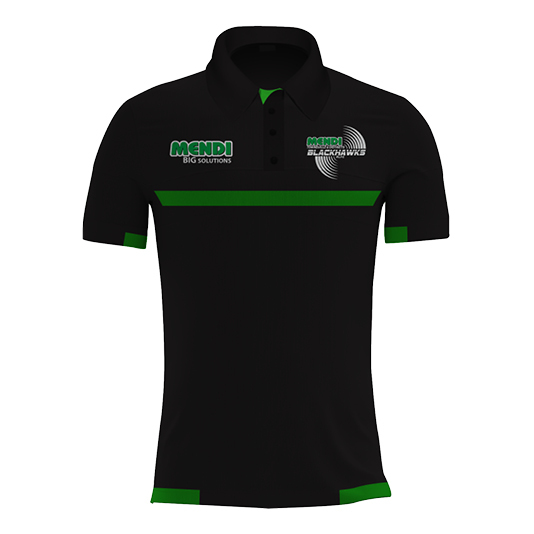 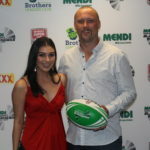 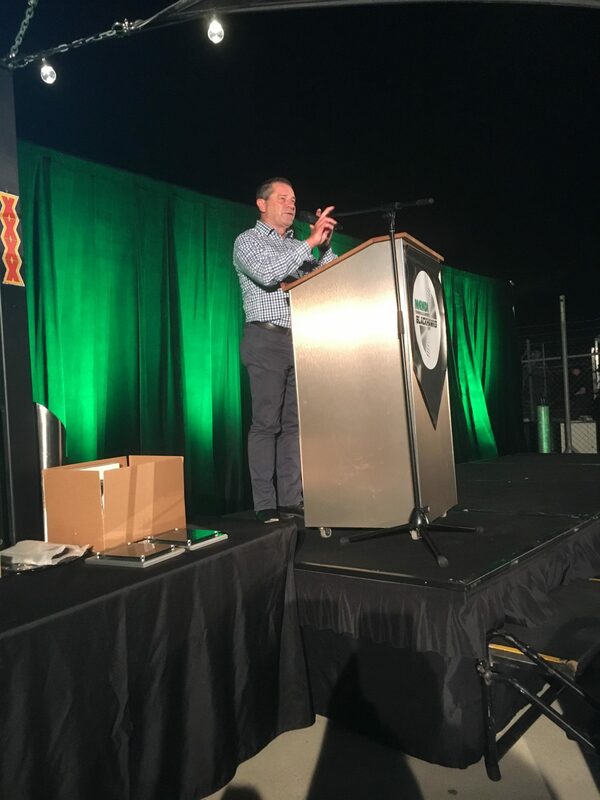 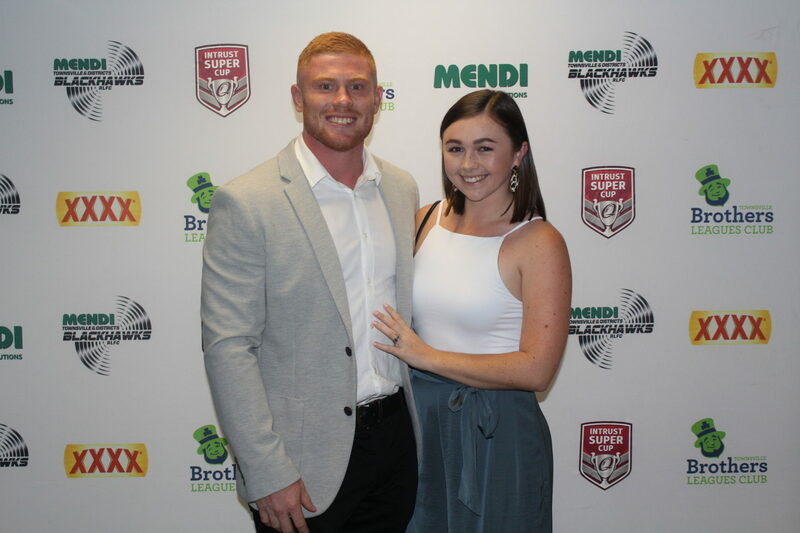 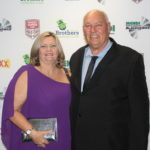 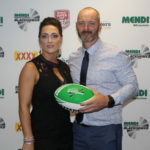 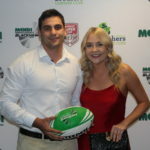 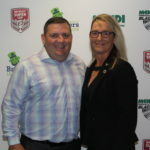 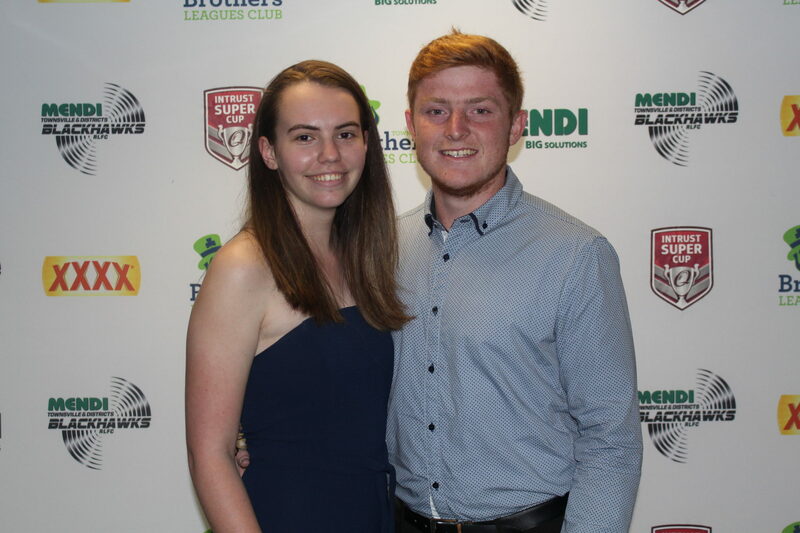 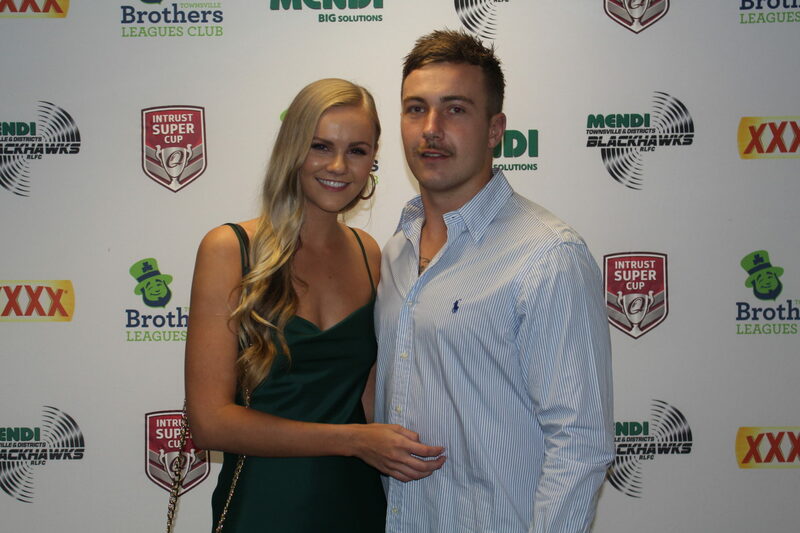 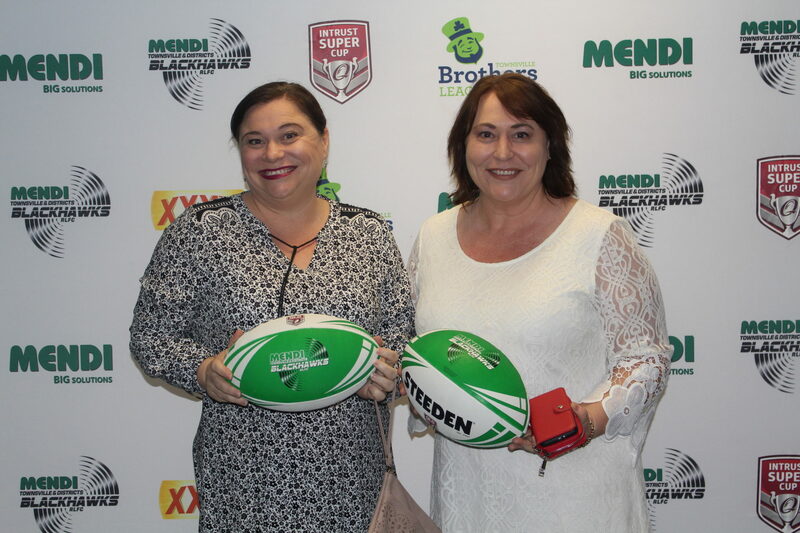 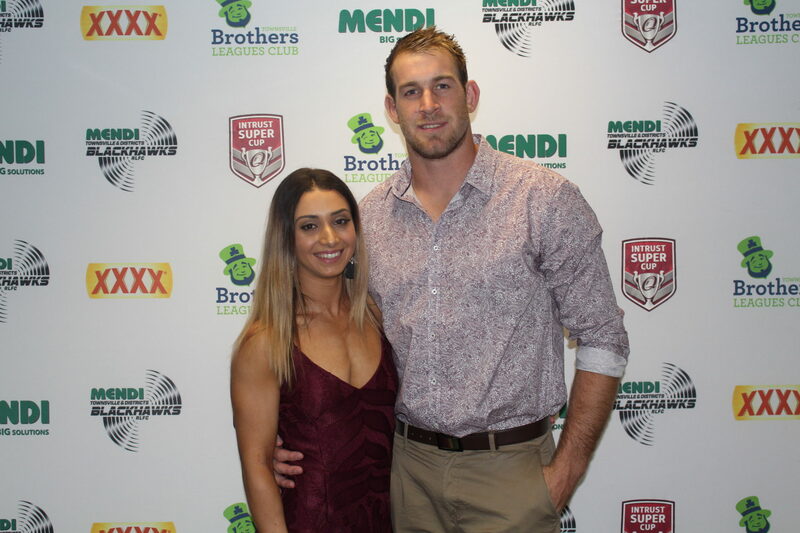 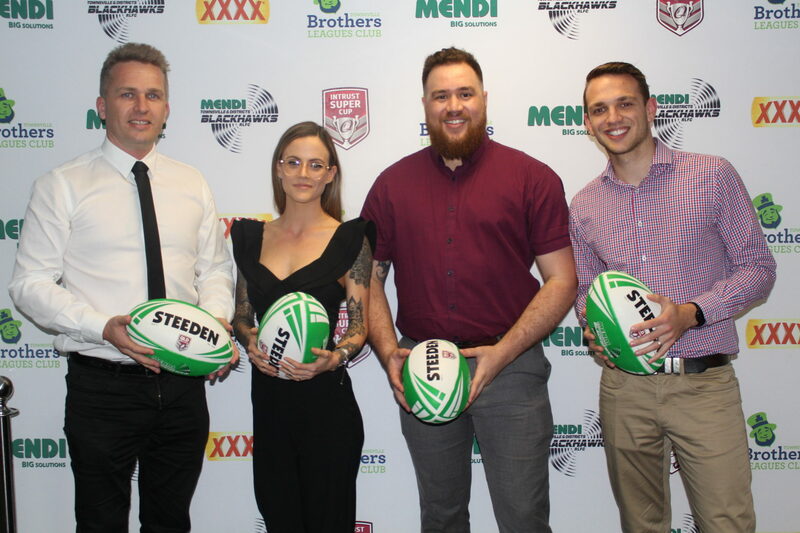 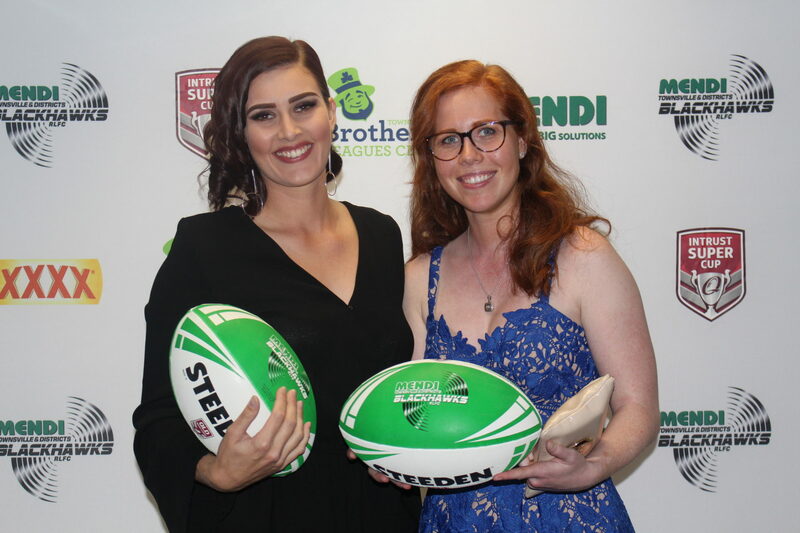 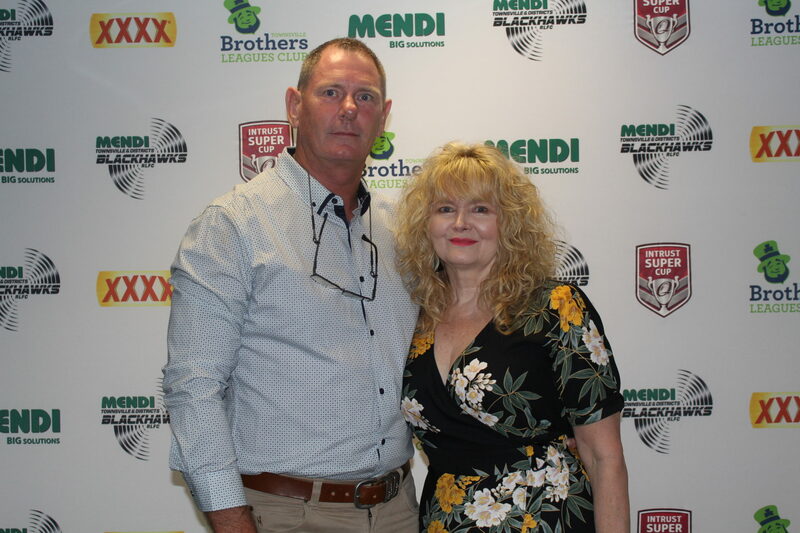 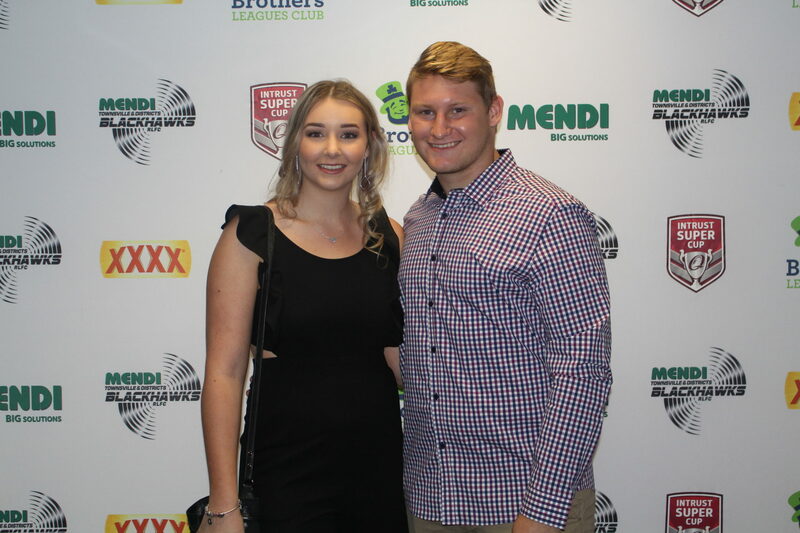 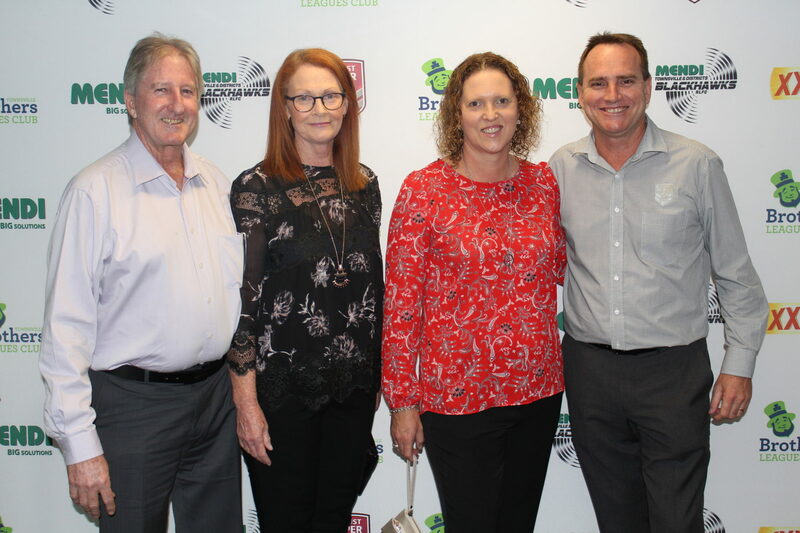 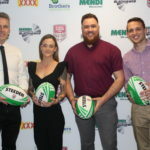 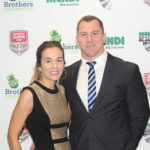 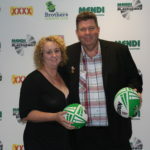 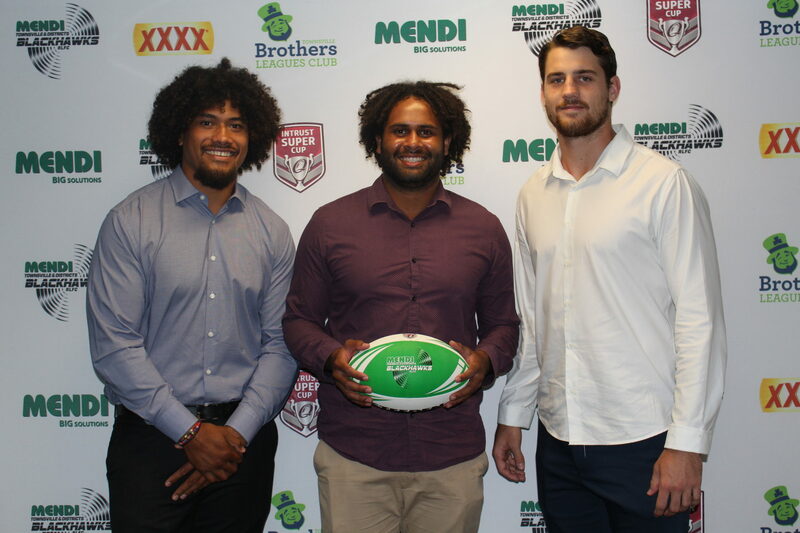 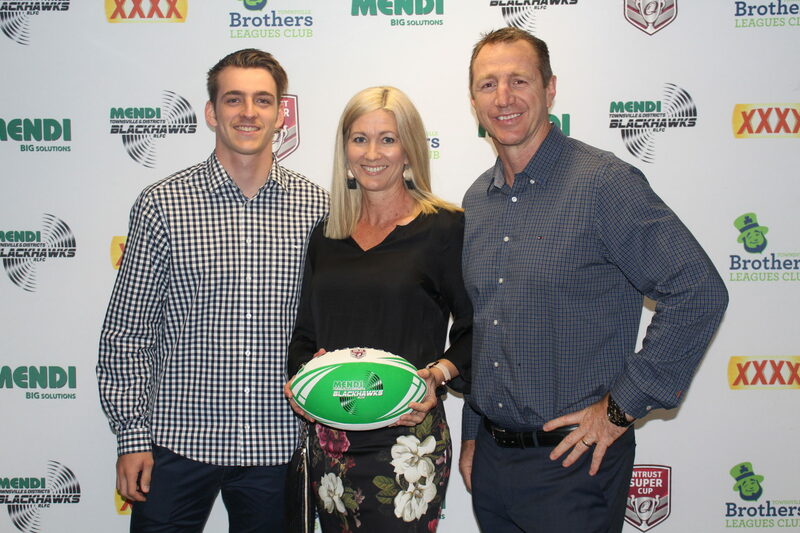 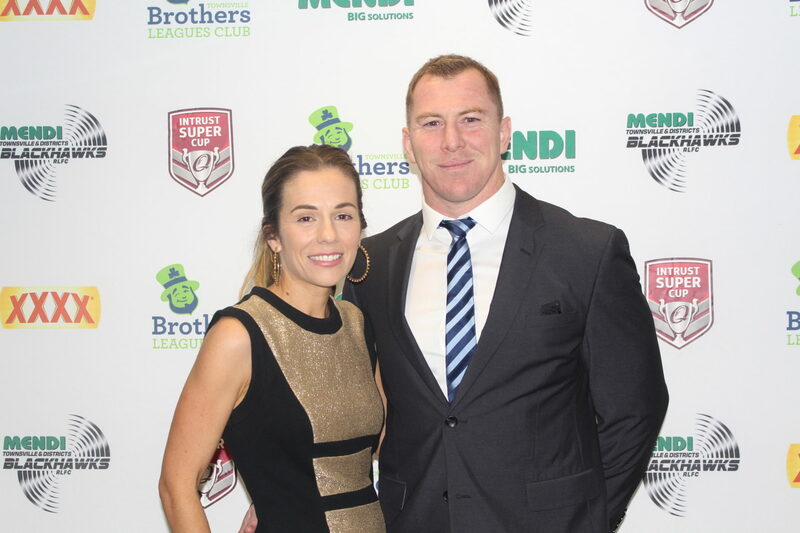 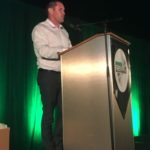 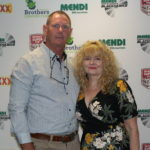 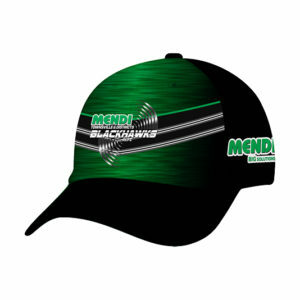 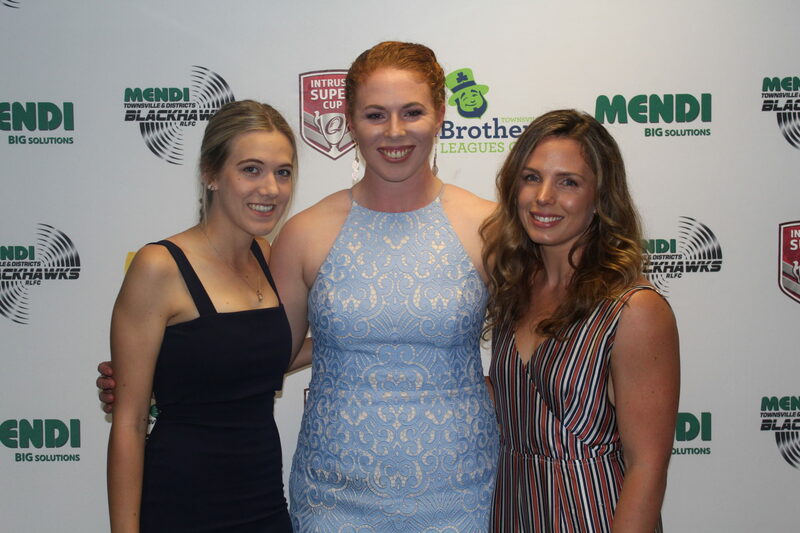 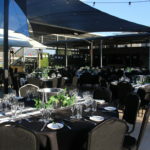 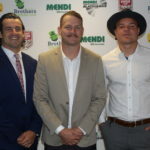 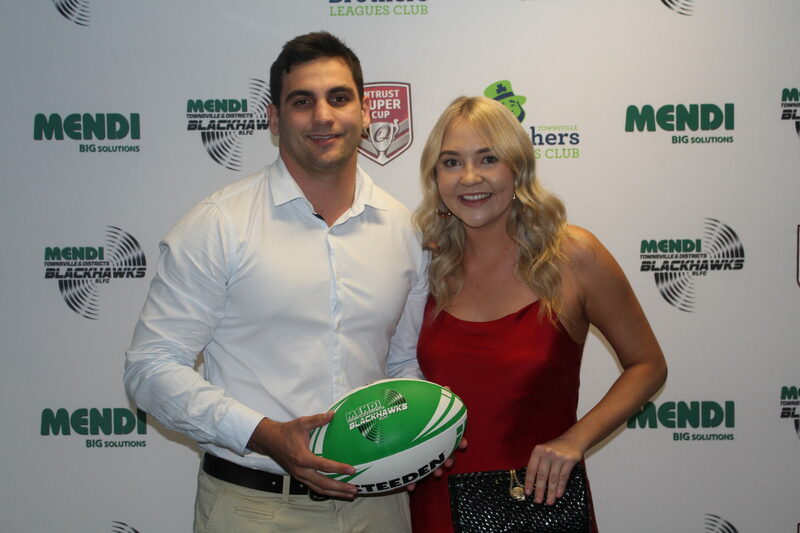 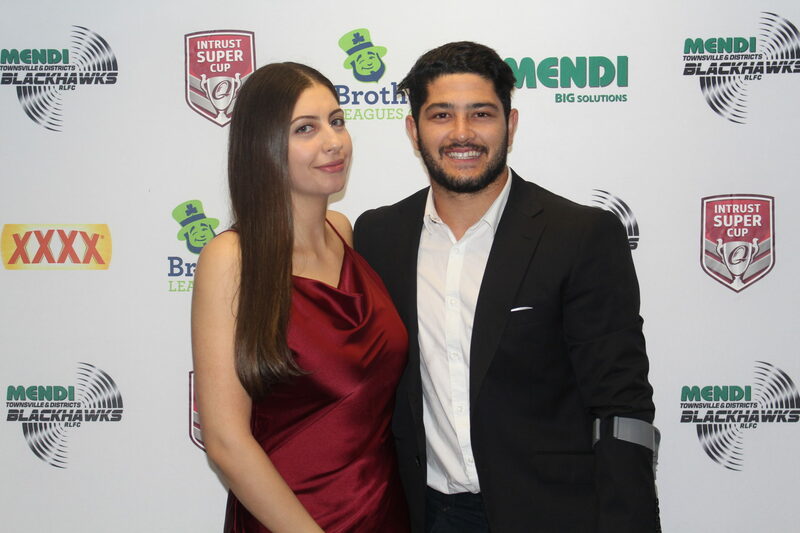 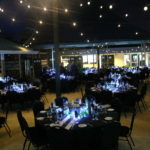 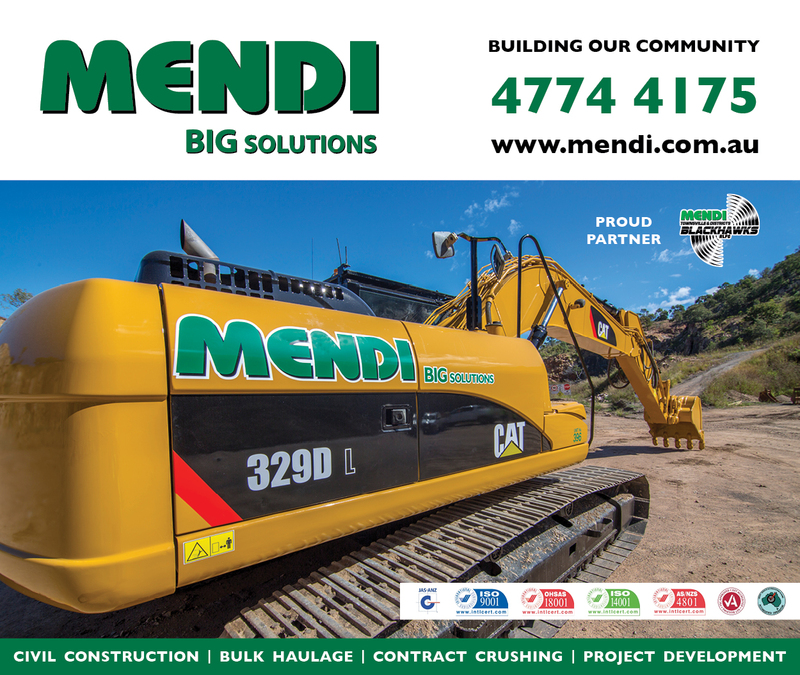 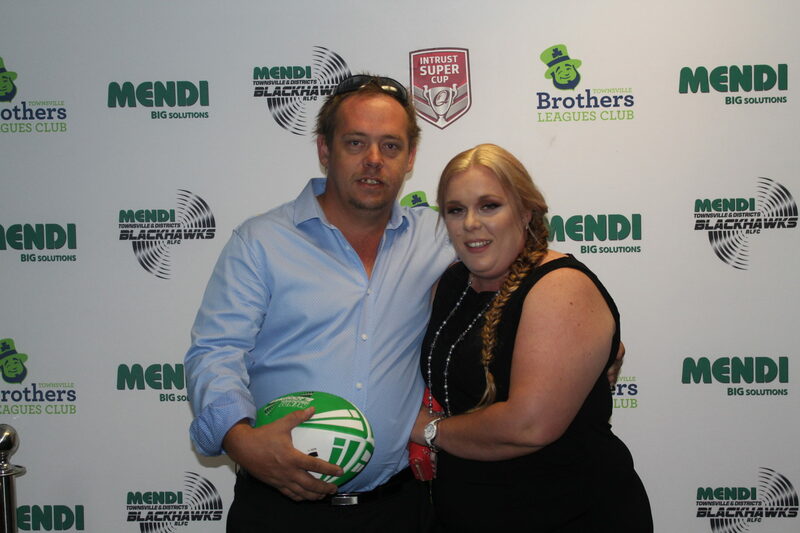 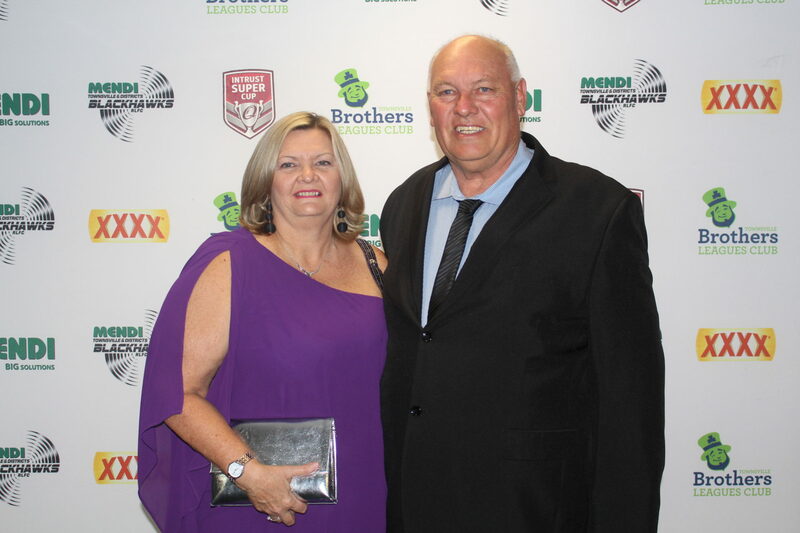 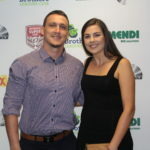 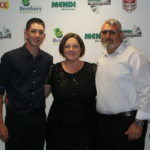 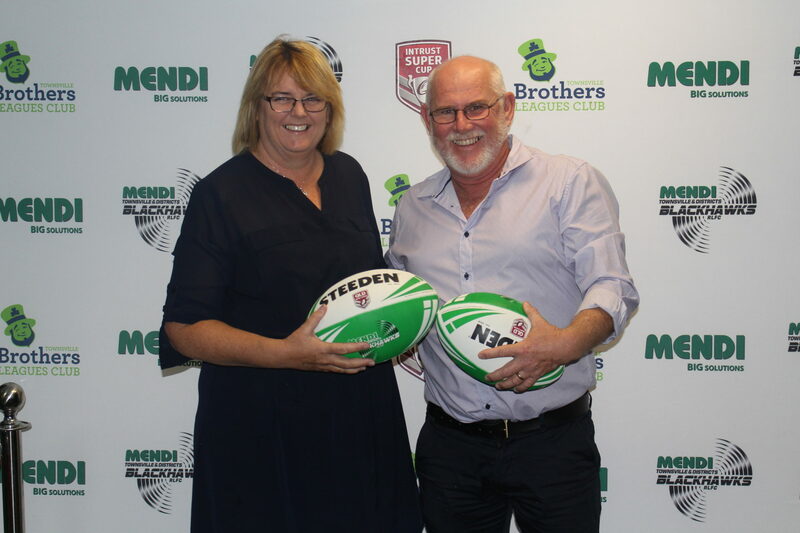 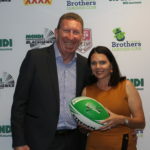 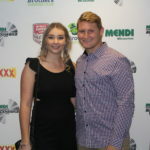 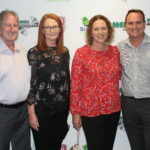 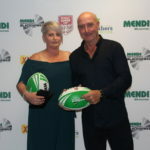 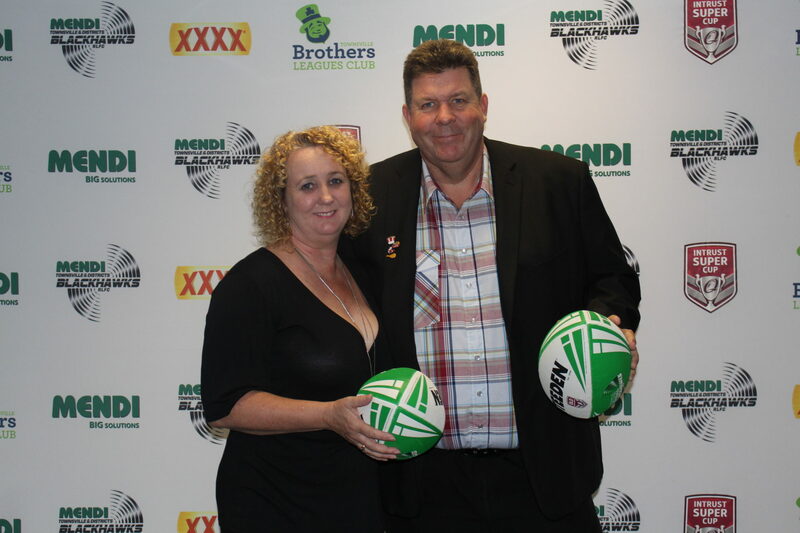 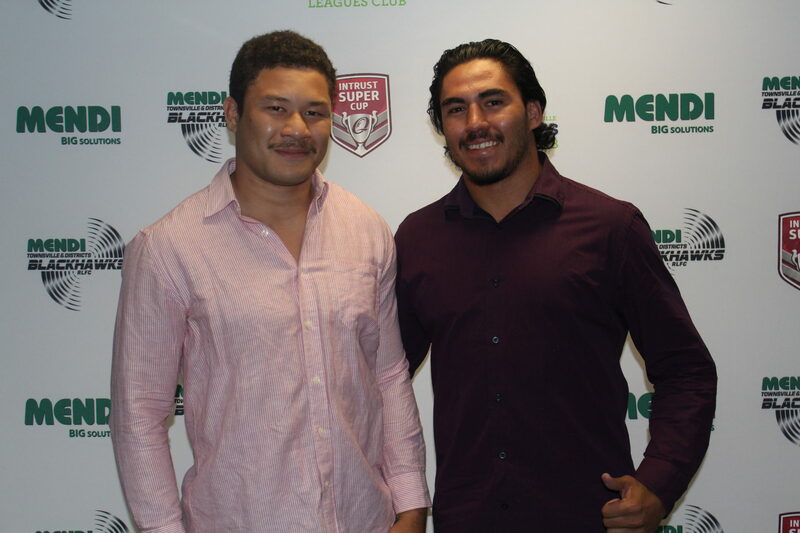 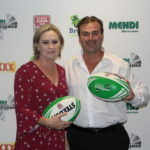 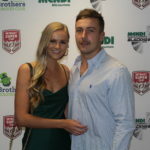 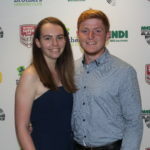 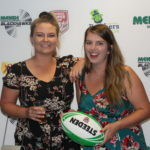 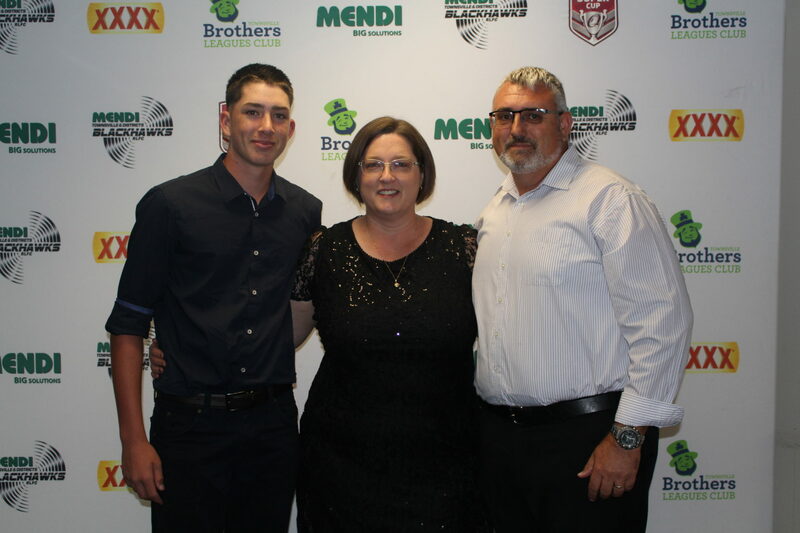 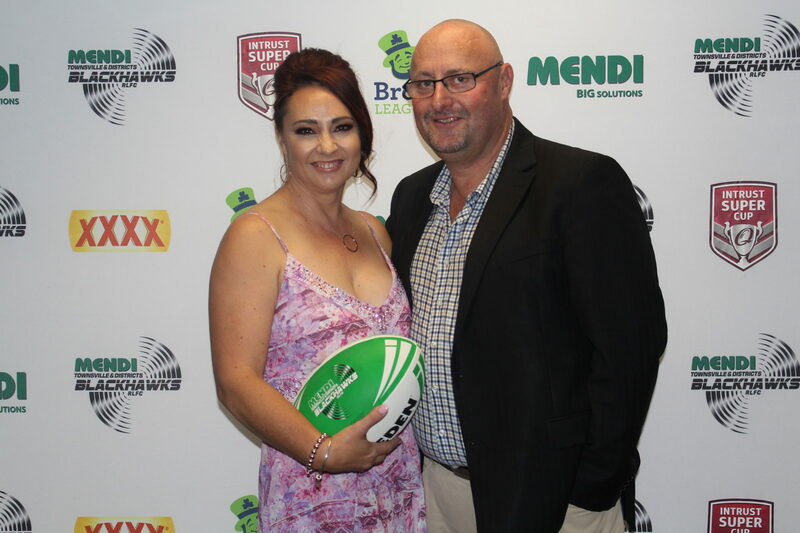 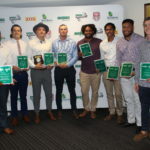 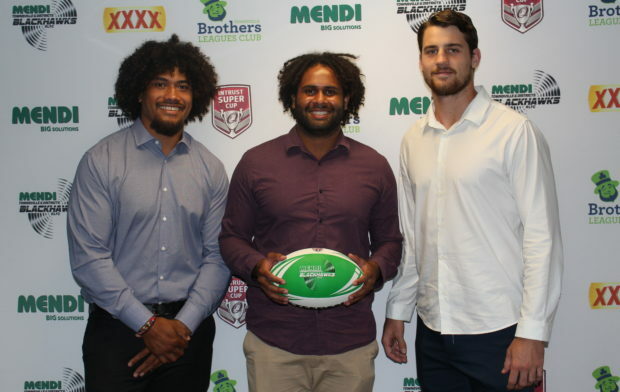 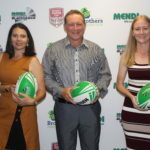 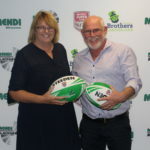 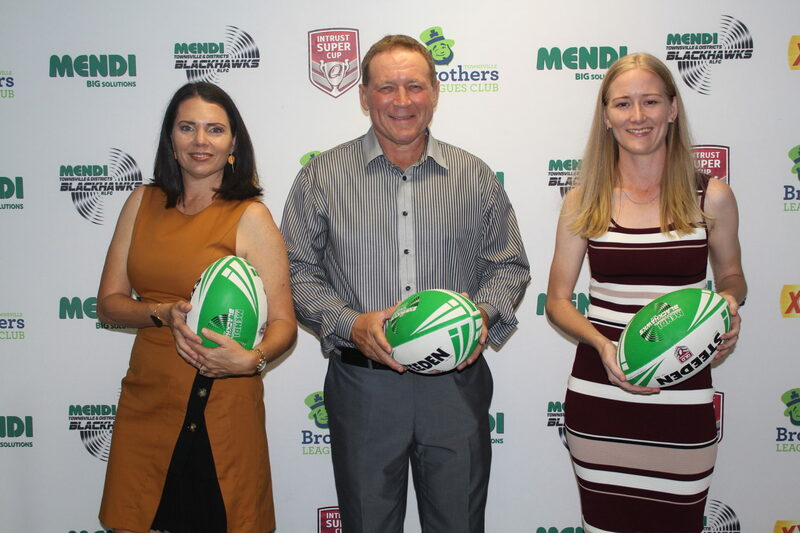 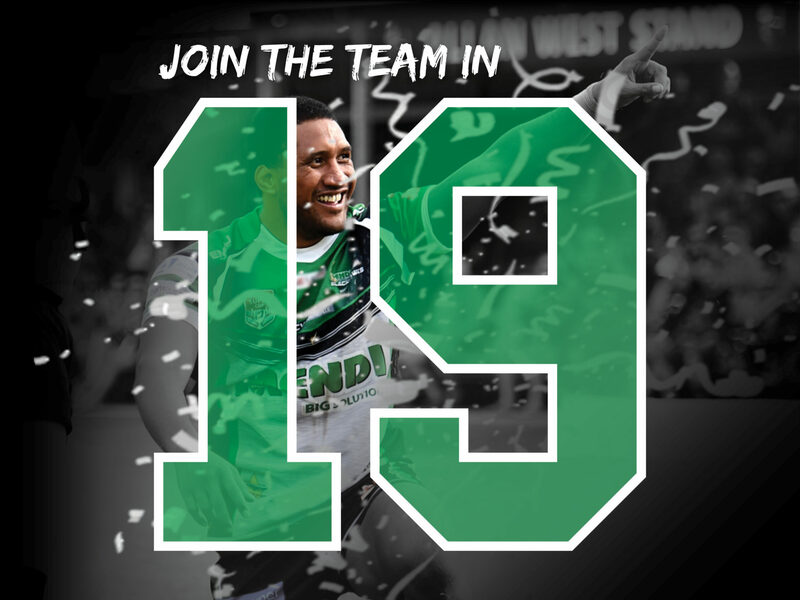 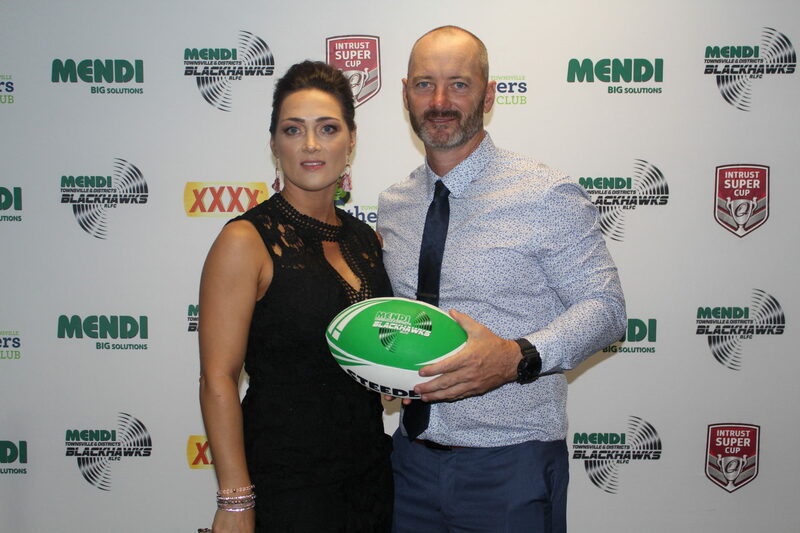 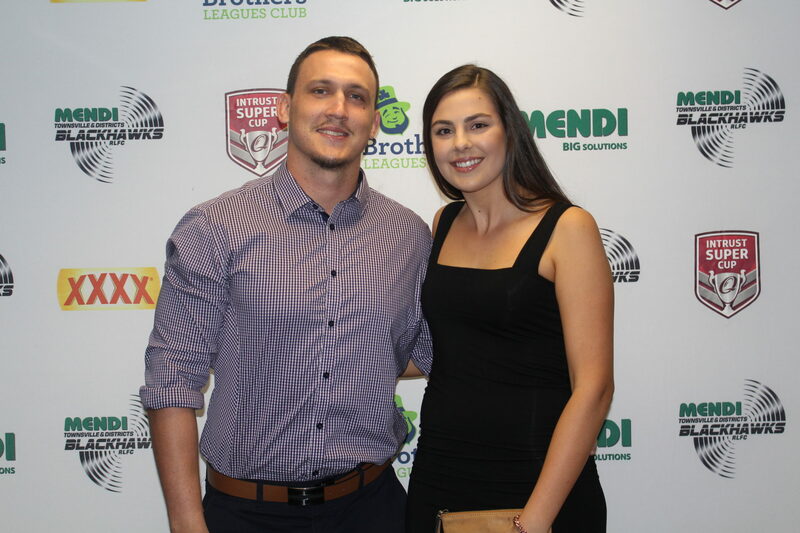 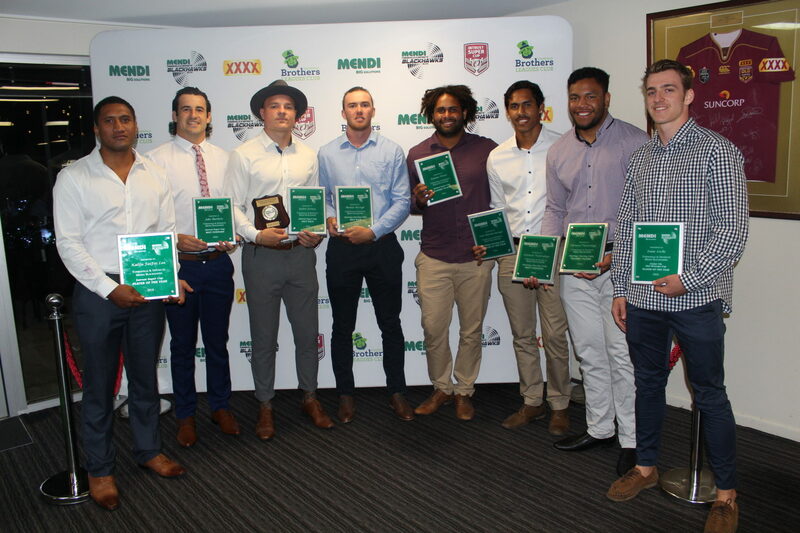 230 Players, partners, staff and sponsors attended the annual 2018 Mendi Blackhawks Presentation Evening. 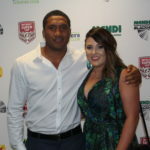 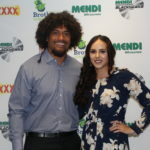 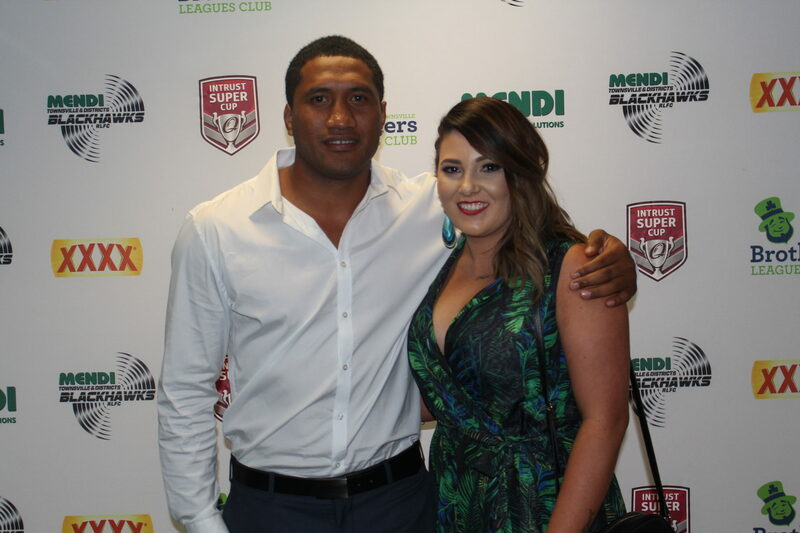 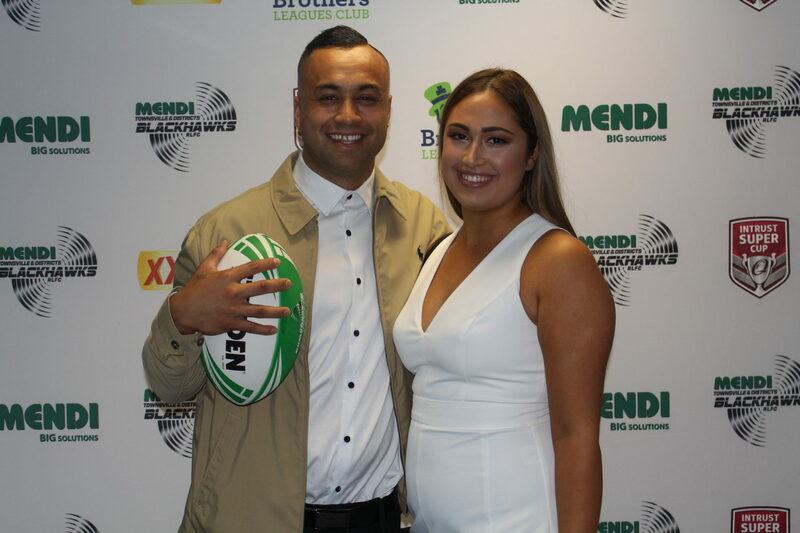 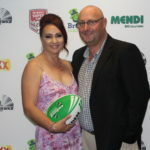 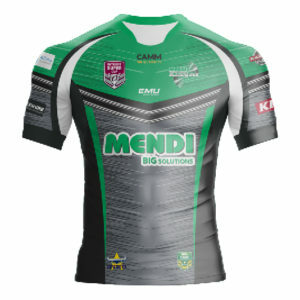 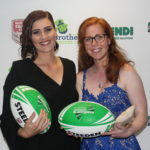 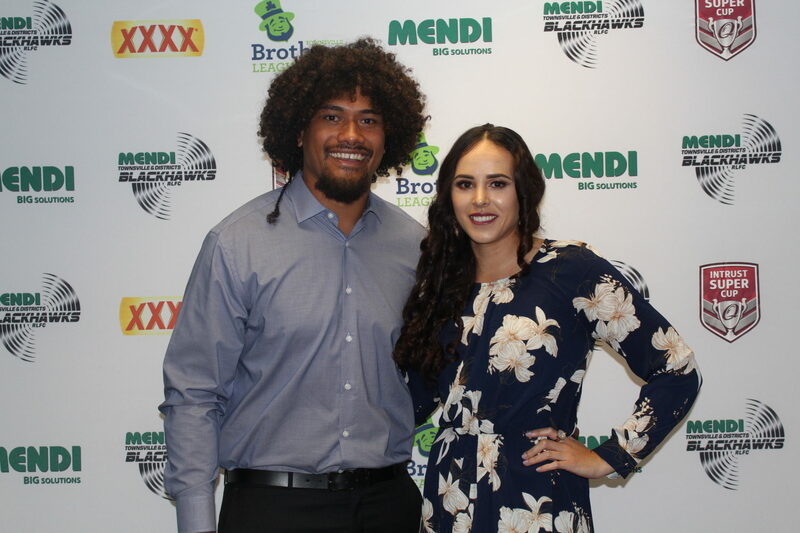 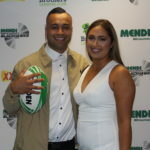 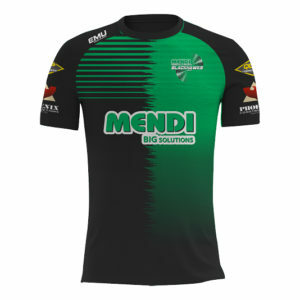 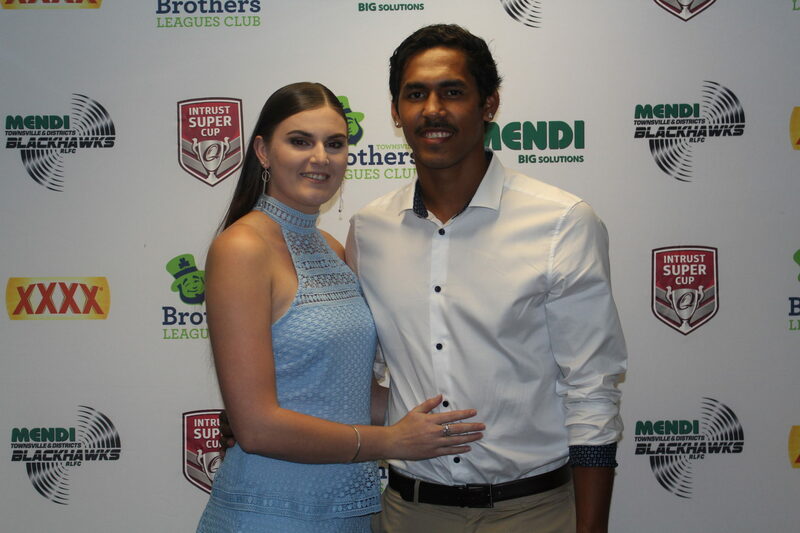 The top award went to Kalifa FaiFai-Loa who received the 2018 Mendi Player of the Year. 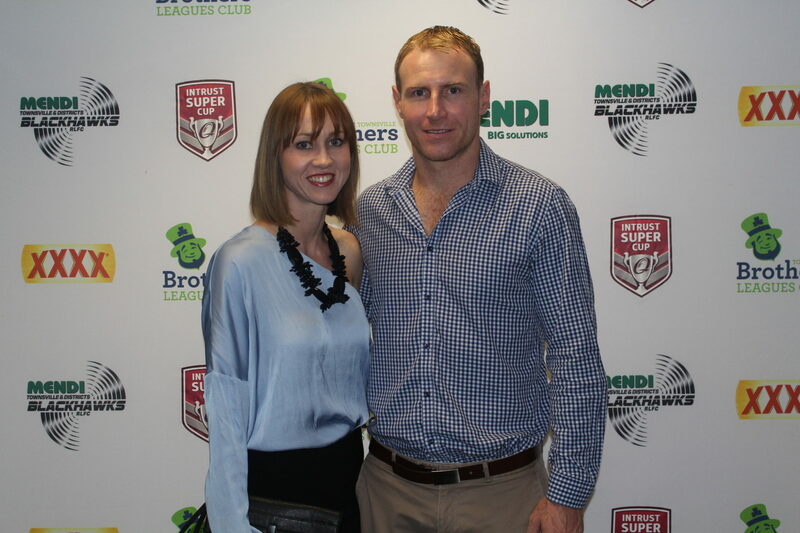 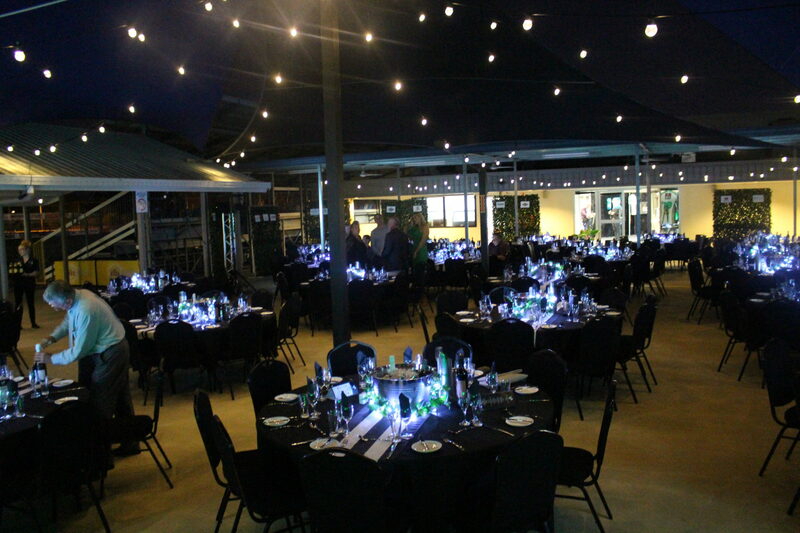 The night was also a chance to farewell outgoing coach Kristian Woolf.